We love MindSpace! 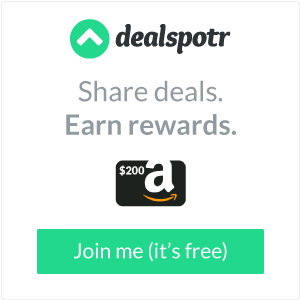 Their products helped me declutter my mancave in just a few minutes. And, I’ve even taken a few products to work. They are on my desk, and everyone that comes in, comments on how neat things look now. I need to order some more products for my 7 year old’s bedroom. He really needs to declutter. My wife wants a few products for her office as well. Mindspace is a great company, with some great products. Whether it’s your Beauty Space, Home Space, Office Space, etc. 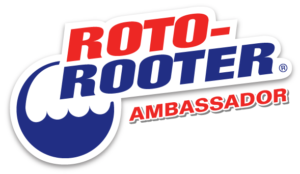 they have the right products for you. 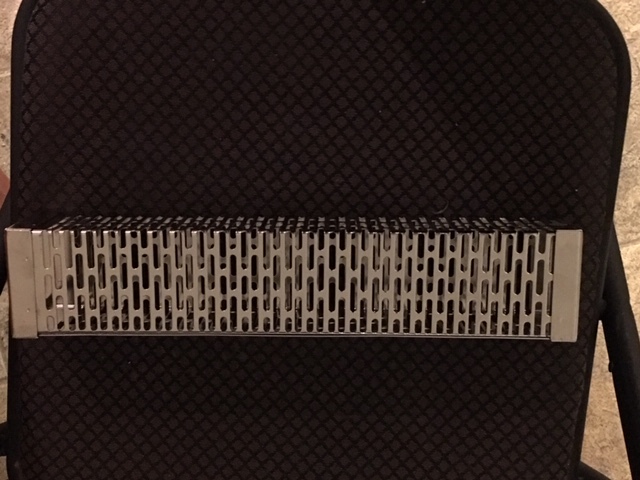 I love my file holder. I can keep my bills separated now, where I was having difficulties before. And, I’m also able to keep all warranties, for products, in a file, as well. Mindspace has it all. 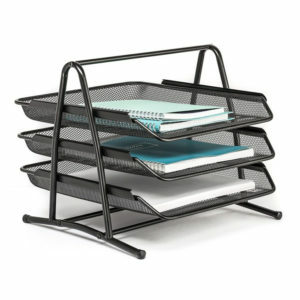 The Multistep File Organizer is so cool. I love that there’s a new step for each file, well, I’ll be honest, I put a few files on each step. This has been my way of organizing all the papers, in my mancave. It’s easy, functional, and it’s out of the way. 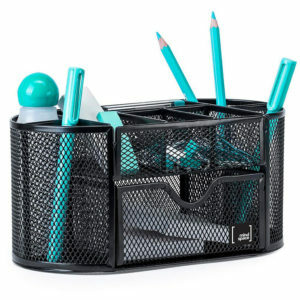 The Compact Organizer Caddy is my favorite product though. I’ve been able to take all the junk, in the mancave, and find a right spot for it. My pens, and pencils, for when I do my checking account, my push pins, for if I need to hang a lottery ticket up, etc. This really has made a huge difference in my room. 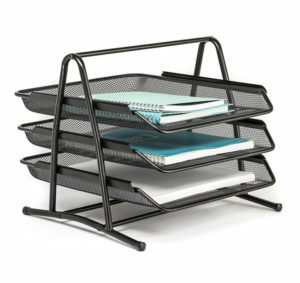 I love the 3 tier desk tray, as well. 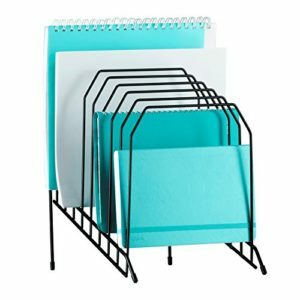 It makes it so easy, for a place to put all of my printer paper, notebooks, etc. 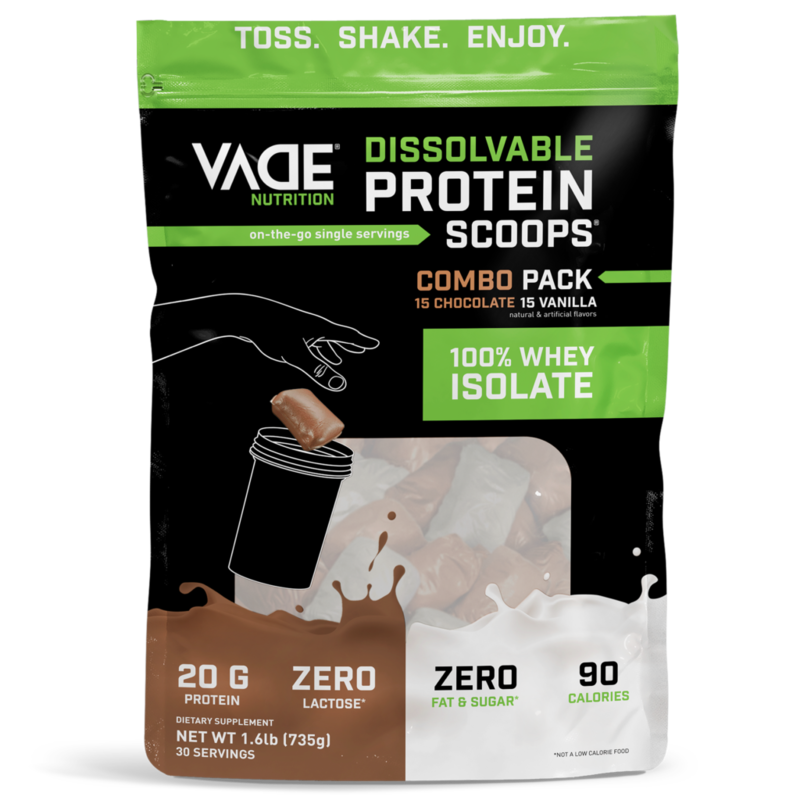 This product is so cool, you need to get this. My wife is jealous, and wants another one, for her office. Welch’s Fruit Snacks, and Fruit Rolls are delicious. We’ve recently tried a variety of Welch’s products, and they are all Grade A, in my book. The Fruit Rolls are so delicious, and better than leading brands. The Fruit Snacks are simply amazing, the juicy taste is one in it’s own. You can buy Welch’s Fruit Snacks, and Fruit Rolls, at Walmart. I saw them, and had to pick them up. I love when I go to the store and find exactly what I was looking for. So easy to find, too. Welch’s is a healthy snack, that you can be secure feeding to your children. 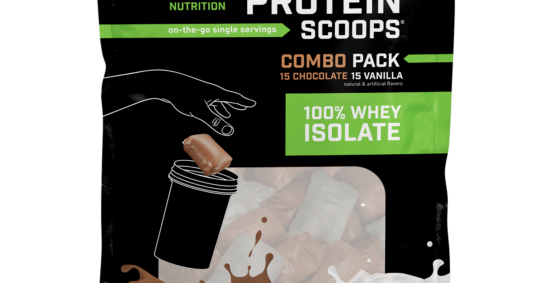 It’s a great mid-day, or evening snack. It’s such a sweet idea to keep Welch’s Fruit Snacks, and Fruit Rolls, in the house. 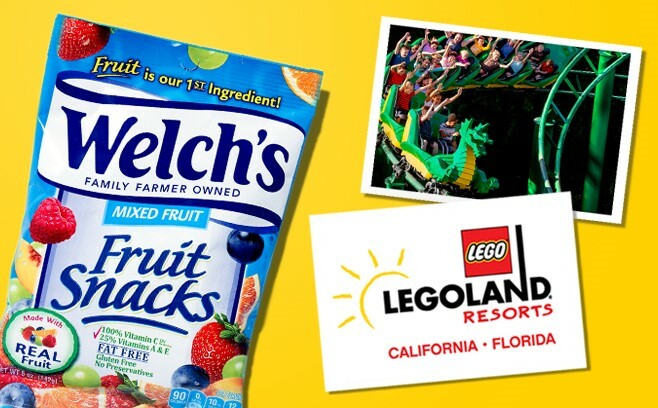 Check this out, you can enter for a chance to win a trip for 4 to LEGOLAND, with transportation, and all, included. This is a once in a lifetime trip. 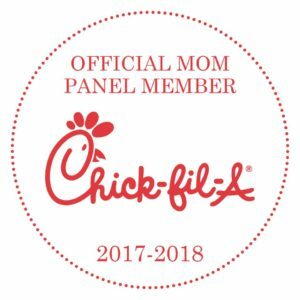 Check it out, on the Welch’s page, here. 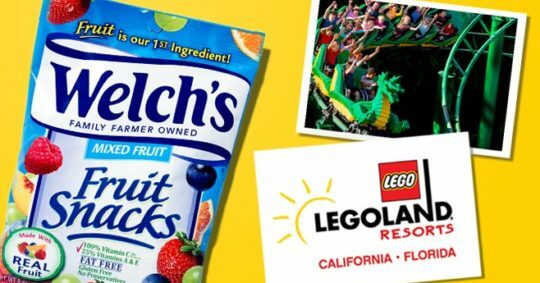 Welch’s® Fruit Snacks is partnering with LEGOLAND® Resorts to send a family of four to their choice of either LEGOLAND® California or LEGOLAND® Florida! 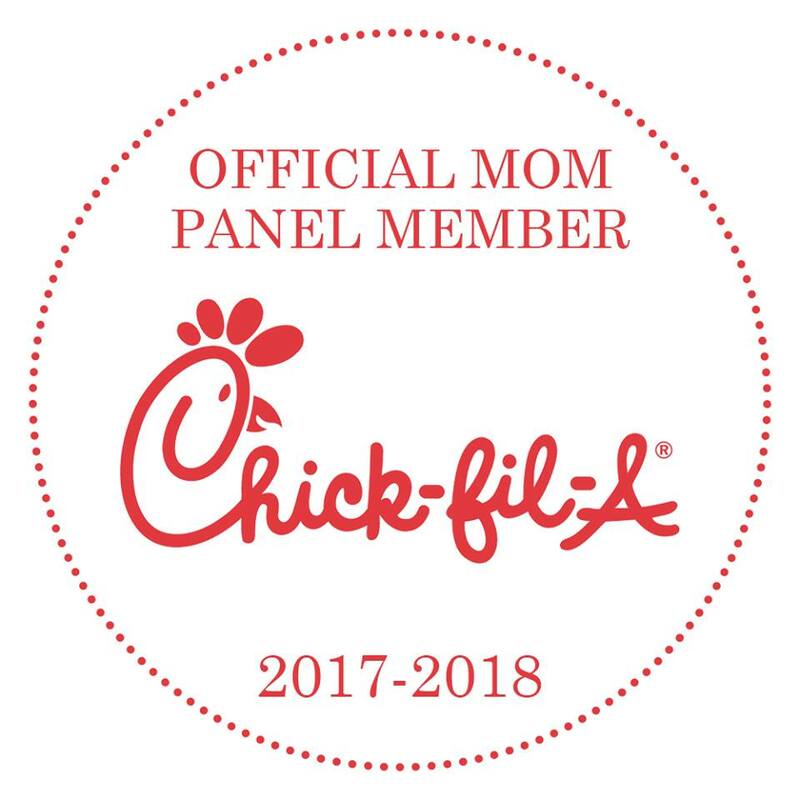 The grand prize includes air transportation, ground transportation, a two-night stay at the resort and admission tickets to the park for all four guests. 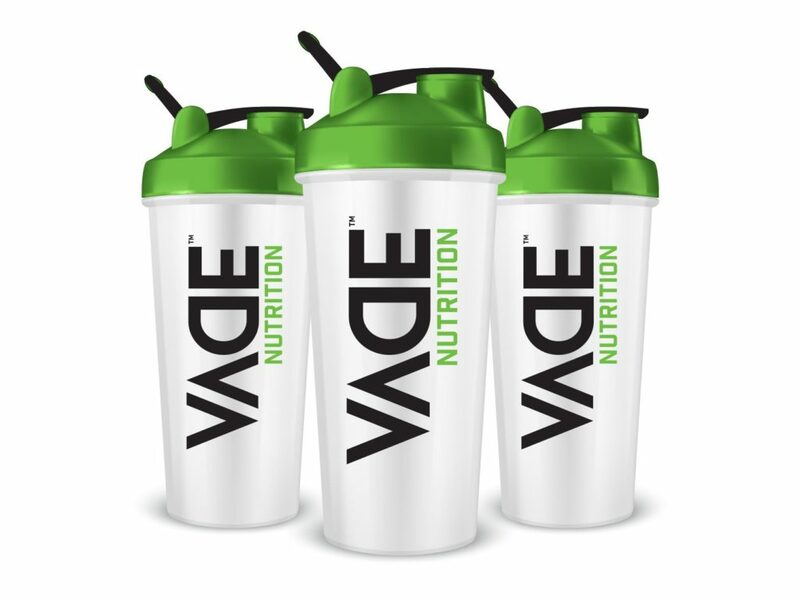 Enter for your chance to win the grand prize, no payment needed! 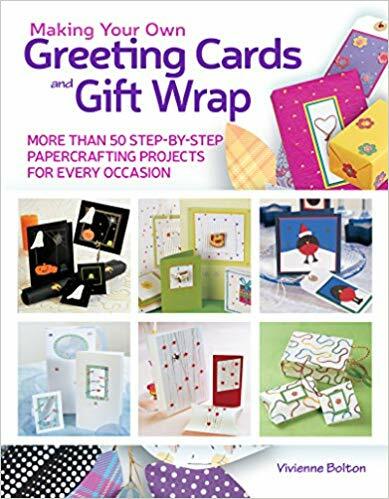 I love the book: Making Your Own Greeting Cards & Gift Wrap, which I received from Fox Chapel Publishing. It’s a great book, with holidays covered, as well. I’ve been working on some Easter Cards, and have had the help of this book. 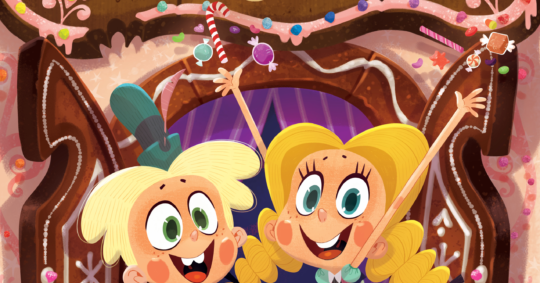 All of the Holiday stuff is really gorgeous, especially for this time of year. The step-by-step guides are great. Even someone that doesn’t do crafts often, like myself, would be able to do these items. 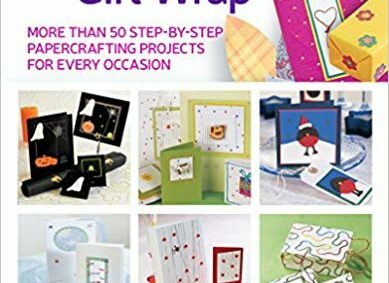 They make it so simple, and even have pages in the back with guides to making some of the projects. Like there’s an oval, for an Easter Egg. The projects walk you through the entire process, from beginning to end, with ease. There’s also wedding projects, Halloween projects, which will be perfect for when School starts back up in the Fall, etc. 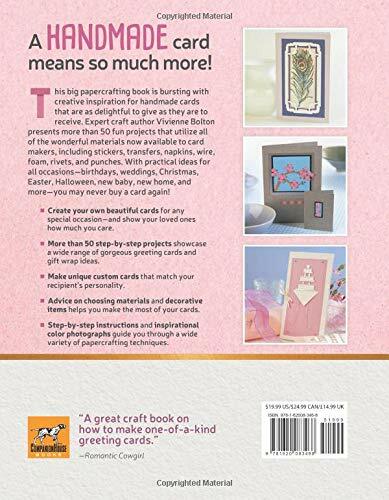 You need this book, whether you are a crafter or not. I’m telling you, you will use this book. 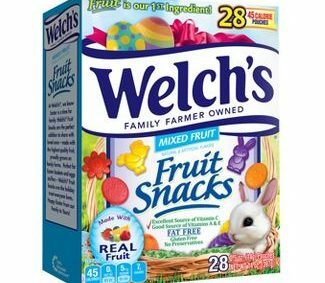 Welch’s Fruit Snacks, For Easter, Make a Great Snack! Yesterday was my son’s Annual Spring Party, at School. I used Welch’s Fruit Snacks, for Easter, as a snack. They went over great. The kids all loved them. With 28 treats in every box, we had enough for the entire class. We had so much fun, checking out the figures, and flavors. We even made a game out of it. You know, who had the most bunnies, or chicks, or reds, or oranges? It was a snack. These children are in Second Grade, and so smart! And, they know what’s good for them! Welch’s are great for any age though, I even caught my 21 year old trying to steal her brother’s snacks. It was a hoot. She loves Welch’s too. 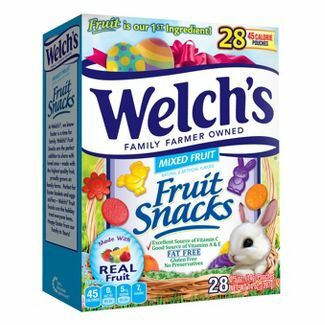 Welch’s® Mixed Fruit Easter Fruit Snacks are available online at Target.com as well as in-store at Walmart, Target, Walgreens, and other local retailers. I’ve already gone to Target, and restocked my shelf, with Welch’s Easter Snacks, before they are all sold out. They are so yummy, and taste just like real fruit, which is the first ingredient. They won’t last in my house! Especially sending them in my child’s lunch, and my college student’s lunch, as well. So, make sure you run out to Target, and buy yours before they are gone. You can also order them online, at Target.com. Plus, these Welch’s would be perfect for those Easter Egg Hunts! 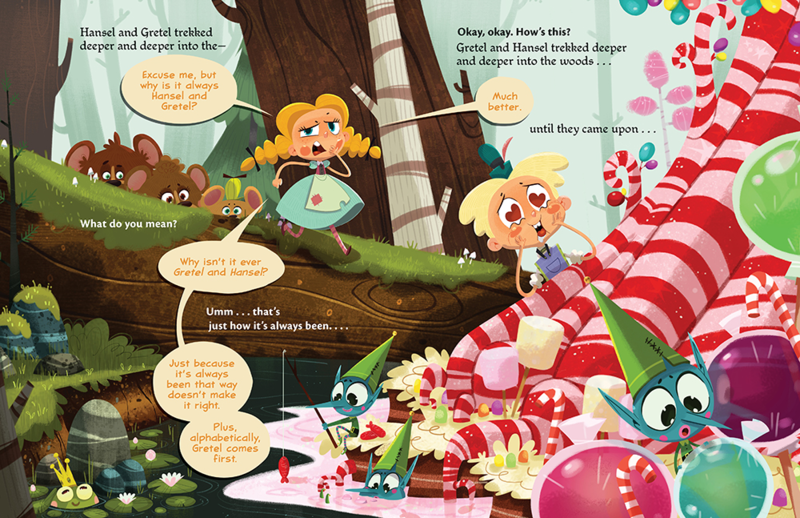 I love reading It’s Not Hansel and Gretel, to my 7 year old. I love that the ending is happy, and it’s a “Happily Ever After” moment. I never would’ve thought when I started to read the book, for the first time, that it would be a happy ending, because of “Hansel And Gretel” in the title. 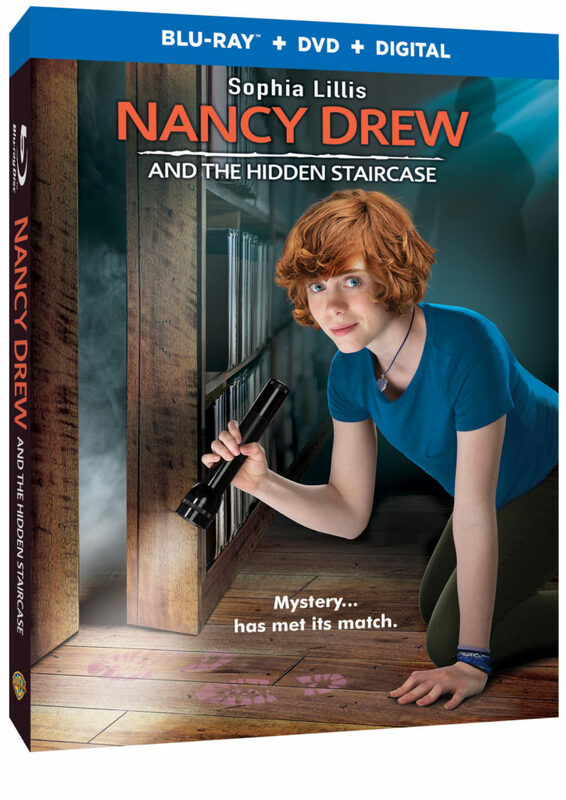 But, it’s not your average Hansel and Gretel story. It’s much more, and fun to read. Josh Funk had a great idea, when writing this book, that is now sold on Amazon. It’s truly a masterpiece. Josh takes books, and does his own twist with them. 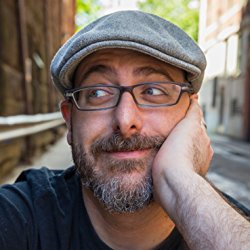 Check out his site, and follow him on Twitter @joshfunkbooks. You’ll find some more truly amazing books, along with It’s Not Hansel And Gretel. The Illustrations are fantastic! Edwardian Taylor did a wonderful job. I love how colorful, and meaningful they are. 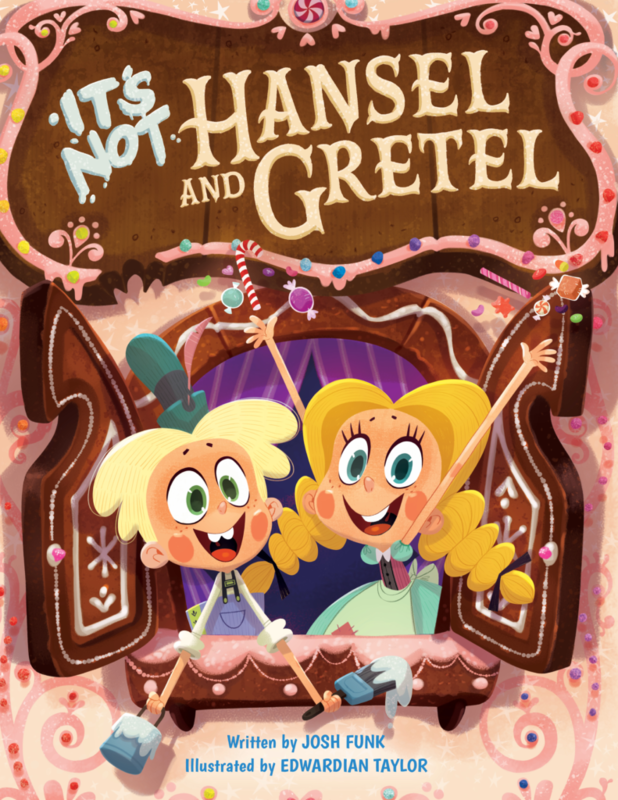 It’s Not Hansel And Gretel will take your young child’s mind off of those video games, and school work, even if just for 10 minutes. They will feel so happy, at least my son does, after reading such a wonderful book. Jacob is in second grade, and sometimes, the weight of school gets to him. I’ll tell him to stop, and we’ll read this book. For 5 – 10 minutes, he’s so into this, and isn’t worried about the weight of school. He’s a good student, but sometimes their assignments are hard. This eases his mind. I will have a contest posted tomorrow, for your own copy of this book. Stay tuned. Spring, and Summer, are just around the corner. 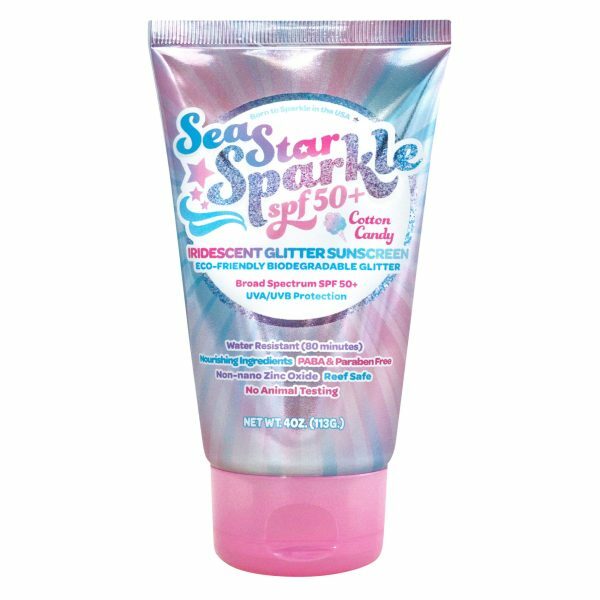 And, I love the new line of Sparkly Sun Screen Lotion from Sunshine And Glitter. I’ve never felt pretty. My 21 year old, daughter, loves it too. She took a bottle for herself. This stuff is magnificent. I will continue to use it, until I die. Even though it’s too cold in Pennsylvania to go outside with it on, I’ve tried it, and it leaves me feeling so silky, and ready for a tan. I gifted a bottle, to a friend, for her little girl, and she said that she won’t let her wipe it off. Every time she bathes her, she wants more on. I love it too, especially the Beach Gypsy SPF 30+. The Beach Gypsy leaves you all glittery, and makes you feel so silky smooth. I can’t wait to go to Lake Erie, this Summer, and wear these at Presque Isle. I’ll be so shimmering, and fancy. My daughter says she can’t wait either. We will be the cutest ones there. 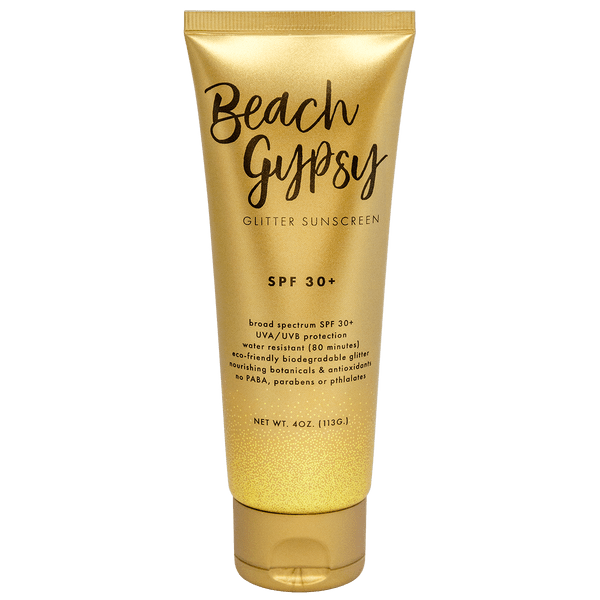 Sunshine and Glitter (Beach Gypsy) is Water Resistant, up to 80 Minutes, UVA/UVB Protection is important, as well, and they provide it. It’s also Eco-Friendly, biodegradable glitter, and NO PABA, parabens, or pthlalates are included in this formula. 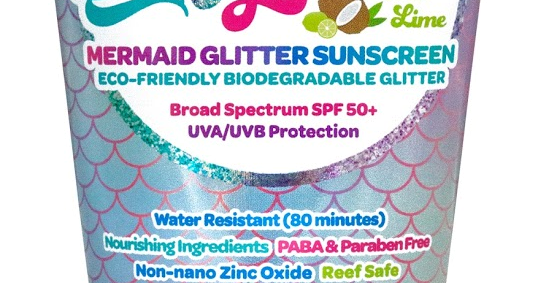 The kids’ formulas are SPF 50+, Water Resistant for up to 80 Minutes, Non-nano Zinc Oxide, Reef Safe, and No Animal Testing. You can get some really good scents too, including Cotton Candy, and other scents. Take a look at the shop to see more. Remember they have Sun Screen Lotion, with SPF for children, and adults. Including the Boho Beach, which is a mineral shimmer sunscreen. 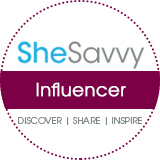 Check them out, at the link above or below. I love Cave Tools, and have most of their items. 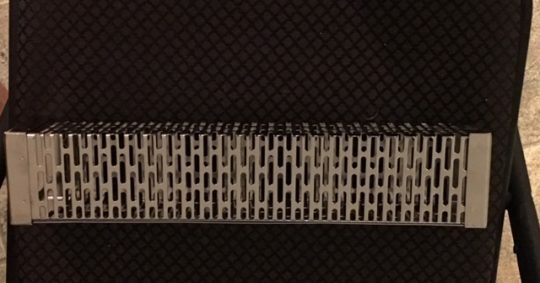 This time is no different, and I got something pretty cool, the pellet tube wood smoker box. I bought the pellets at our Home Depot, but they have them lots of places. The Pellet Tube Wood Smoker Box, works great on my grill. It’s perfect, even. I love the smell it lets off when the pellets are smoking, and the way the meat tastes, great. I love this pellet smoker. I’ll never use another one. And, to put the pellets in, super easy! 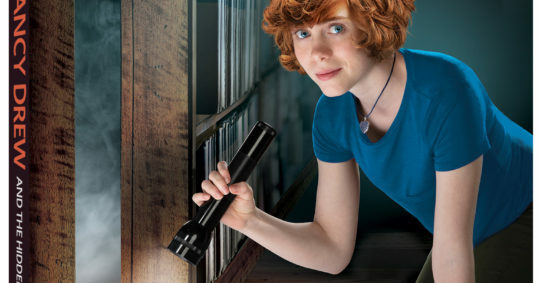 You, too, will love this, whether adding to your Cave Tools Collection, or starting a new collection. It really is a superb item, and my family even gives it an A, for the way it makes the food taste. Up to 8 hours you can use the same pellets. I never thought I could love an item so much. But, it really has helped my grilling skills, and I’m the one that does the grilling around here. And, feed a family of 6; including my parents, my kids, my wife and self. The 7 year old likes to pretend he’s helping me, but I don’t want him to get burnt. However, I let him put the Pellet Tube Wood Smoker Box in its rightful place. There’s a place on my grill for it, underneath. Check out your grill, you may have a spot for a smoker box too. It makes it really convenient, and easy to use. If you’d like to order a Pellet Tube Wood Smoker Box, you can do so now, and SAVE 15%, with code PelletSmoker15, at Cave Tools during checkout. Cave Tools has a lot of handy grilling supplies, check them out today.